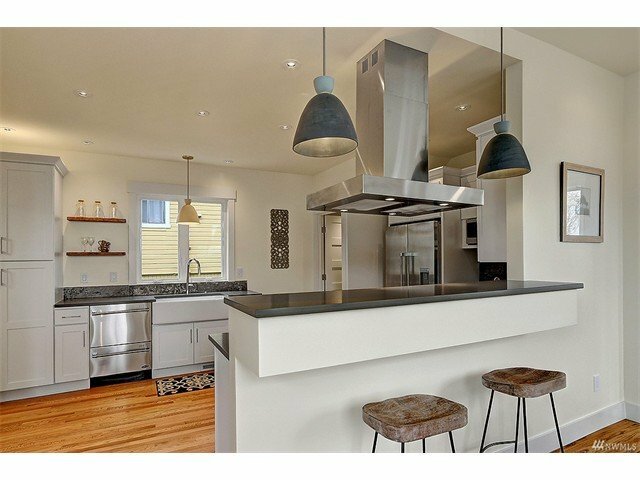 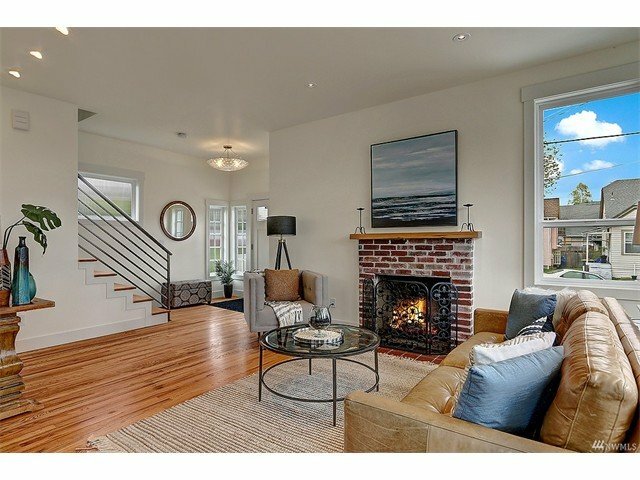 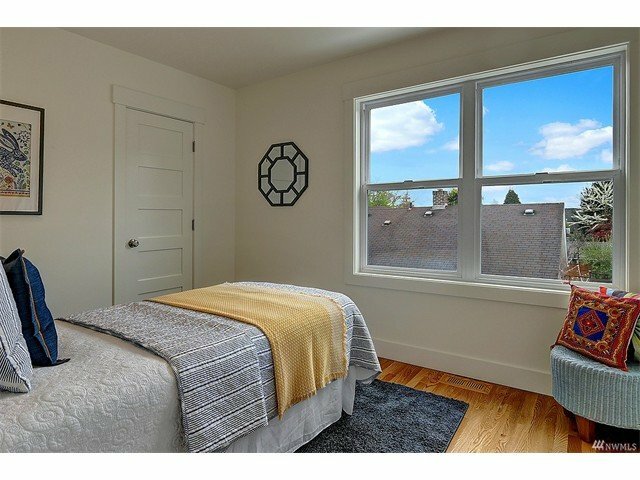 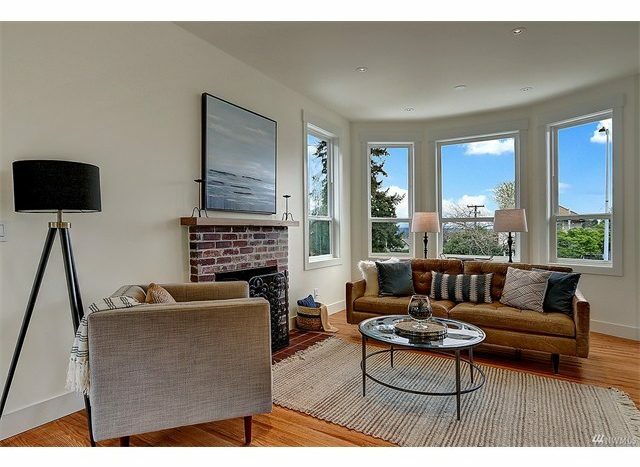 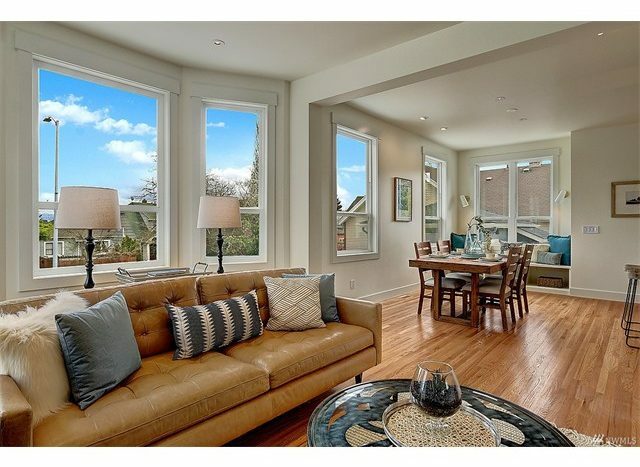 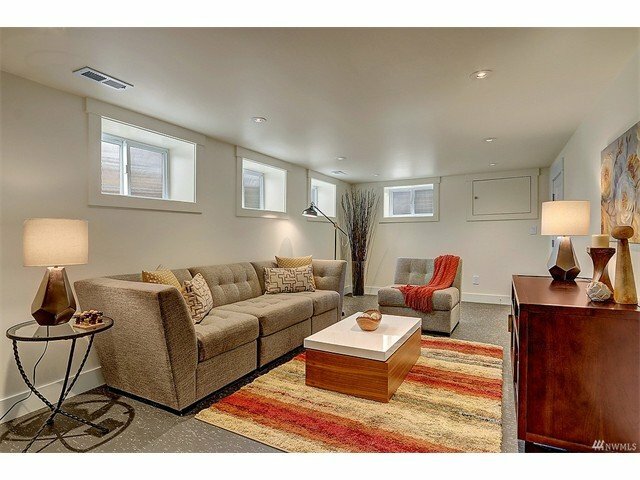 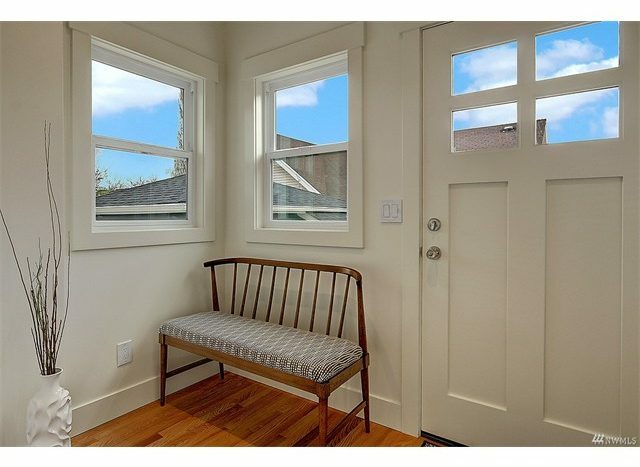 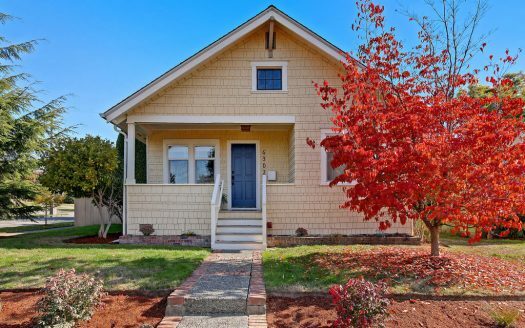 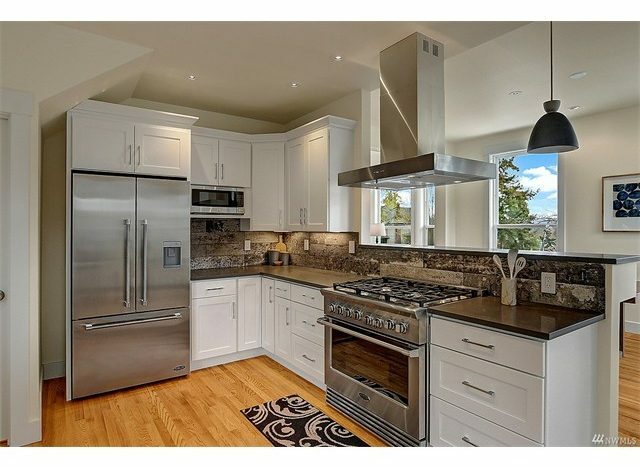 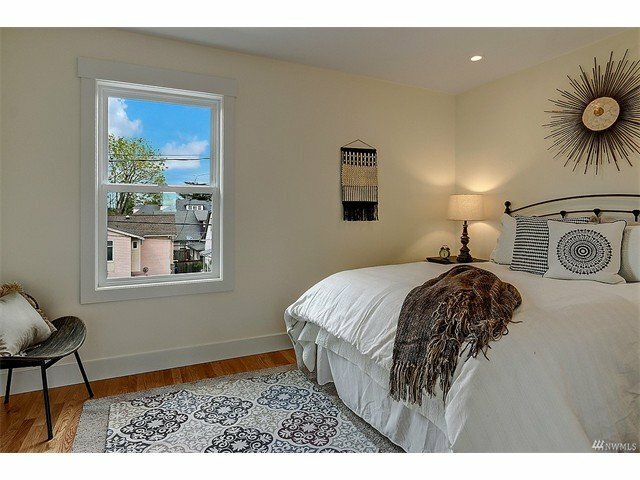 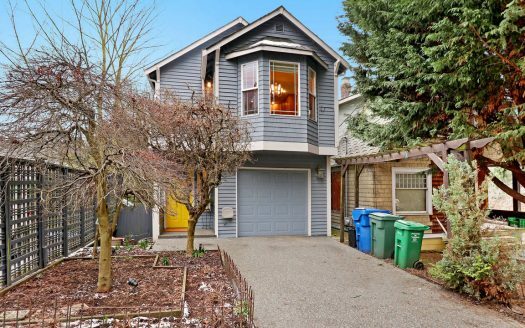 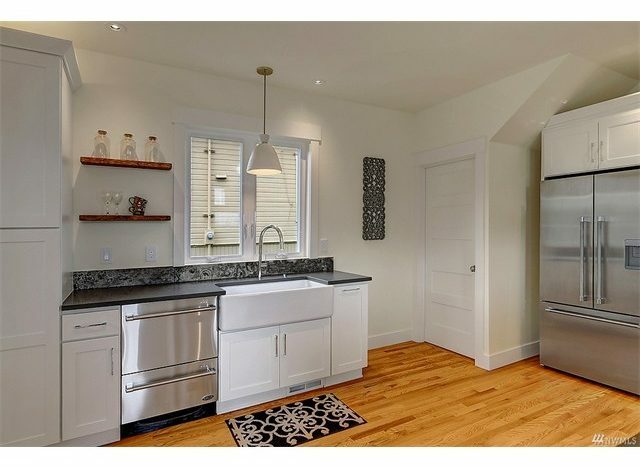 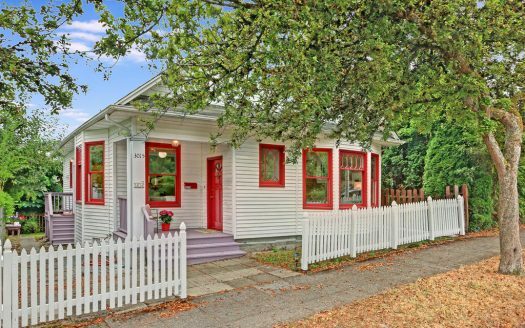 Classic 1904 Seattle home completely renovated while maintaining the quintessential characteristics. 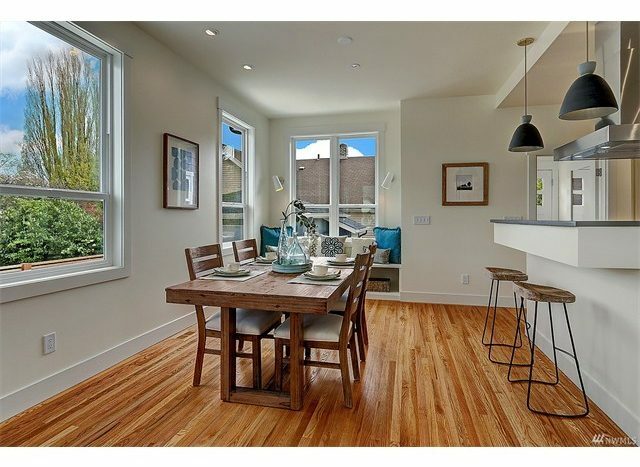 Bathed in sunlight with 10-foot ceilings, gleaming hardwood floors, and an open floor plan. 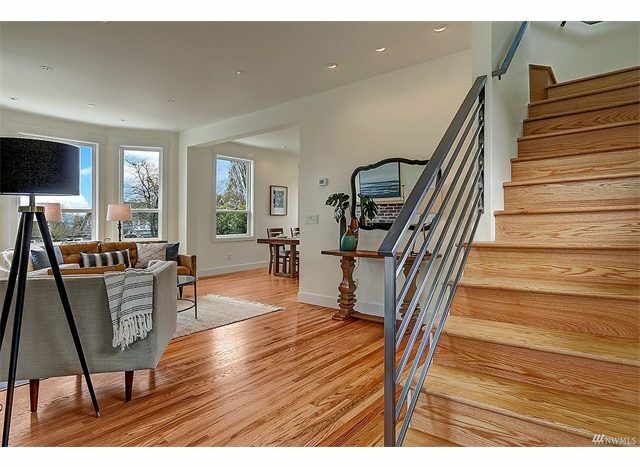 Sleek steel custom railings by Northrup fabricators, Rejuvenation light fixtures, and hardwood floors. 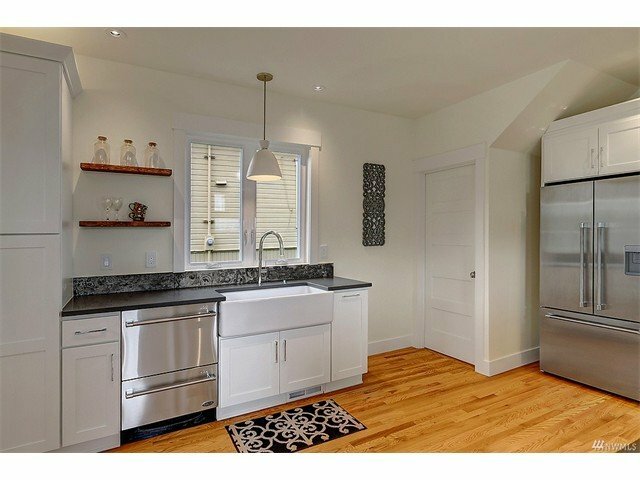 A true cook’s kitchen with DCS appliances and Shaw farm sink. 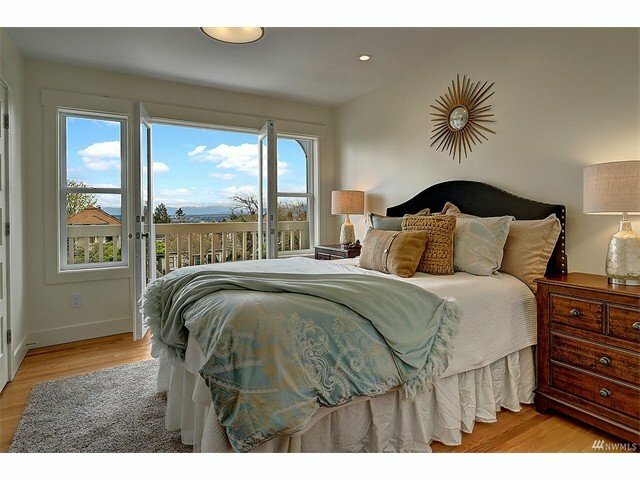 Master with views of the mountains. 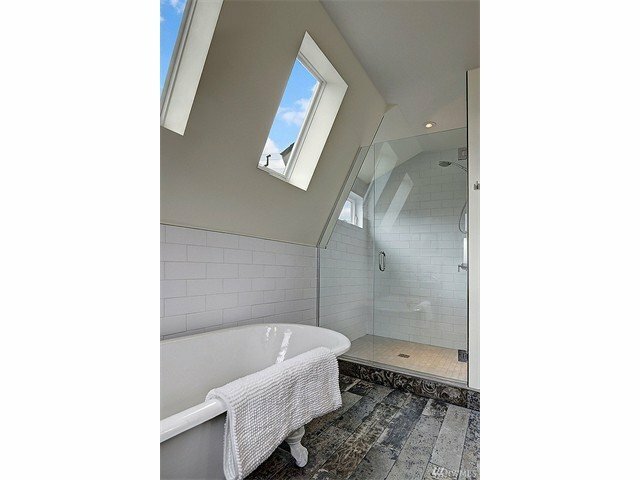 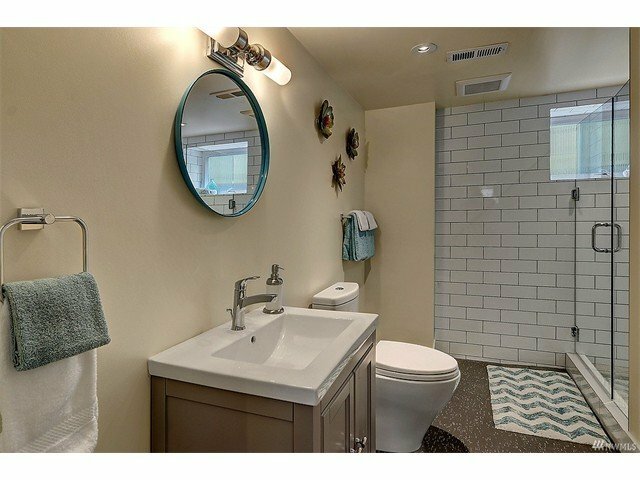 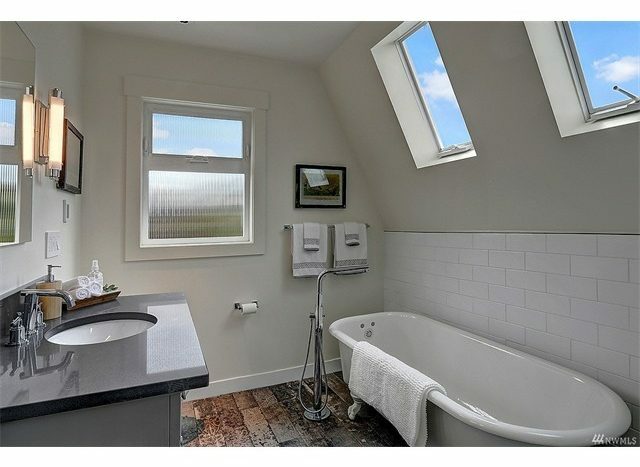 Baths have heated floors, a refinished clawfoot tub, skylights, and custom tile. The lower family room has marmoleum floor. 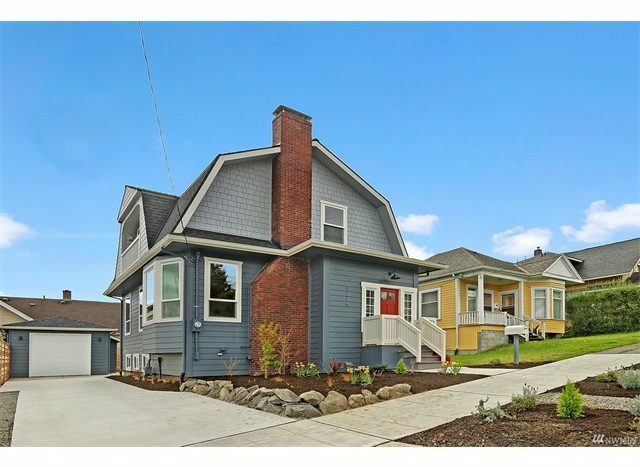 Detached garage, and professional landscaping.